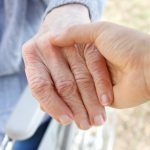 Researchers have discovered a new marker of arthritis in mice that can be used non-invasively to both identify joints with established arthritis and to predict subsequent joint swelling. 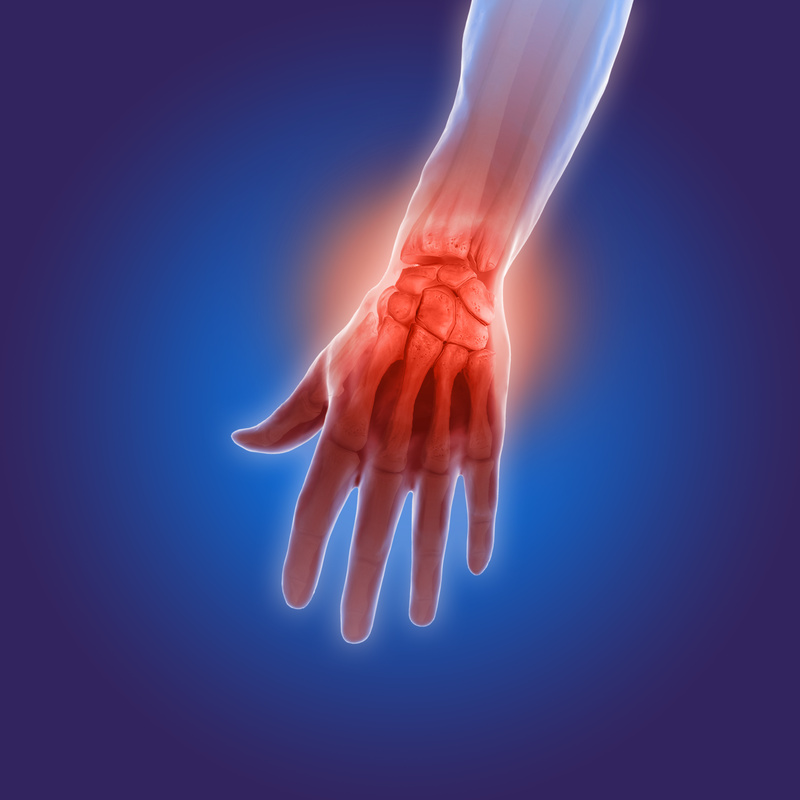 The finding is published in Arthritis & Rheumatology. The investigators note that imaging tests with the marker – called Ratiometric thrombin-Activatable Cell Penetrating Peptide – might help clinicians monitor the development and progression of arthritis and other inflammatory diseases. ‘This new imaging tool should allow researchers to localise very early events in arthritis to enable translational advances,’ explained senior author, Dr Maripat Corr, of the University of California San Diego.